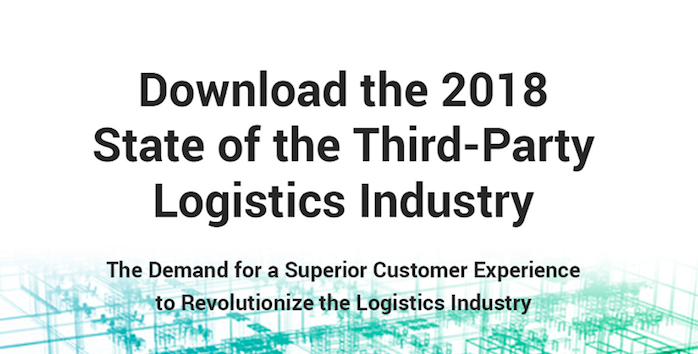 From new regulatory requirements, to increasing competition, and emerging technologies, the changes 3PLs are facing in 2018 are already shaping industry behavior. The 3PLs who embrace these challenges and turn them into opportunities for growth will position themselves for increased profitability in the years to come. Download the resource for all of these insights, plus bonus strategies and tactics you can implement right away.